Skip the camping trip! 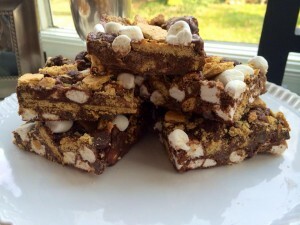 These s’mores come ready made. Dawn’s been trying out new recipes and experiments, waiting for the shop to open!